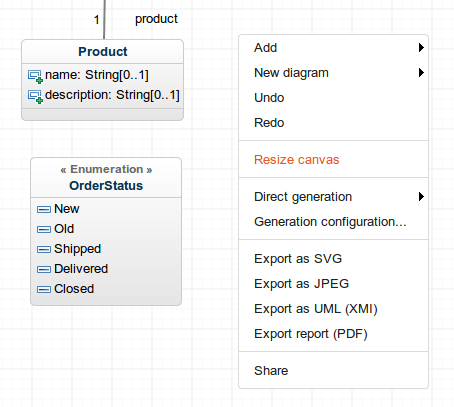 As our sprint has just ended, we’re excited to announce what comes out: copy/paste, revision history, custom canvas size, class association in the class diagram, and the self-delegation in the sequence diagram. Want to see this in action? Sign in now. 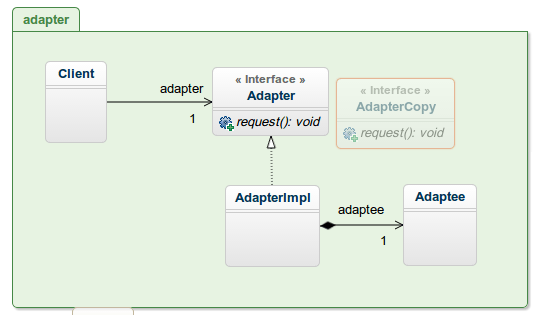 Copy and paste model elements to your diagrams. For the moment, elements cannot be pasted to another project. We observe that ctrl C/V really helps for time savings. It has also been insanely time consuming to code it properly! Under the hood, it was challenging for the collaborative mode and because the diagrams must always be in-sync with the structured model behind. With an intense use of the shortcuts and copy/paste, create and modify diagrams in the time it takes for the sun’s light to reach us. 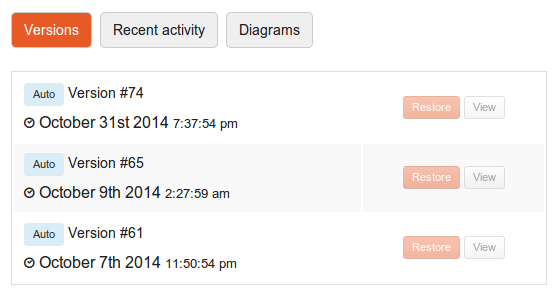 You can now view and restore the last 3 versions of your project. A revision is created for every work session, even collaborative. Setting tags on the chosen versions will also be possible soon. Notice that the revision history is available from the micro plan. 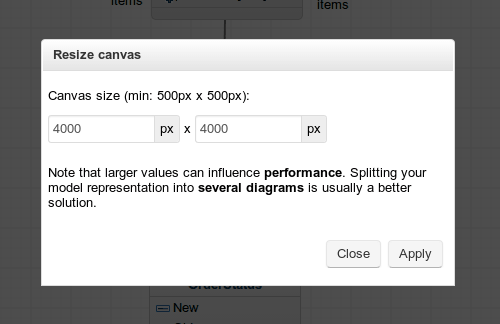 Choose the canvas size that best suits your diagram contents. Access the menu using a right click on your diagram. Easy and useful. A resize handle is in the pipeline. The association class joins the toolbar. An association class designates an association that has class-like properties, such as attributes, operations, and other associations. It is used to model an association as a class. As an example, consider a many-to-many association between classes Person and Company. The association could have properties; e.g., salary, jobClassification, startDate, etc. In this case, the association is more correctly modeled as an association class with attributes rather than trying to fold the attributes into one of the classes in the association. 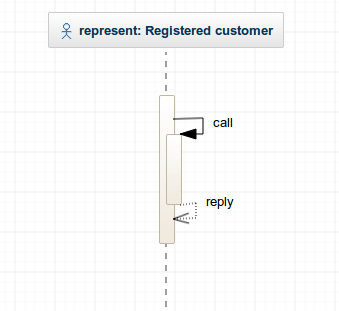 In the sequence diagram, self-delegation is used when a message is sent by an object to itself. Create a Call from the toolbar over an Execution, the arrow targets the object itself by default. Want to see this in action? Sign in now. Hopefully you’ll enjoy these new tricks. Vote for the next ones in our UserVoice area.